What kind of supplements should you take, aren’t they all created equal? Can sugar really cause cancer? Today Kim Maravich is back for part 2. She is a mom, wife, Registered Nurse and now an author. 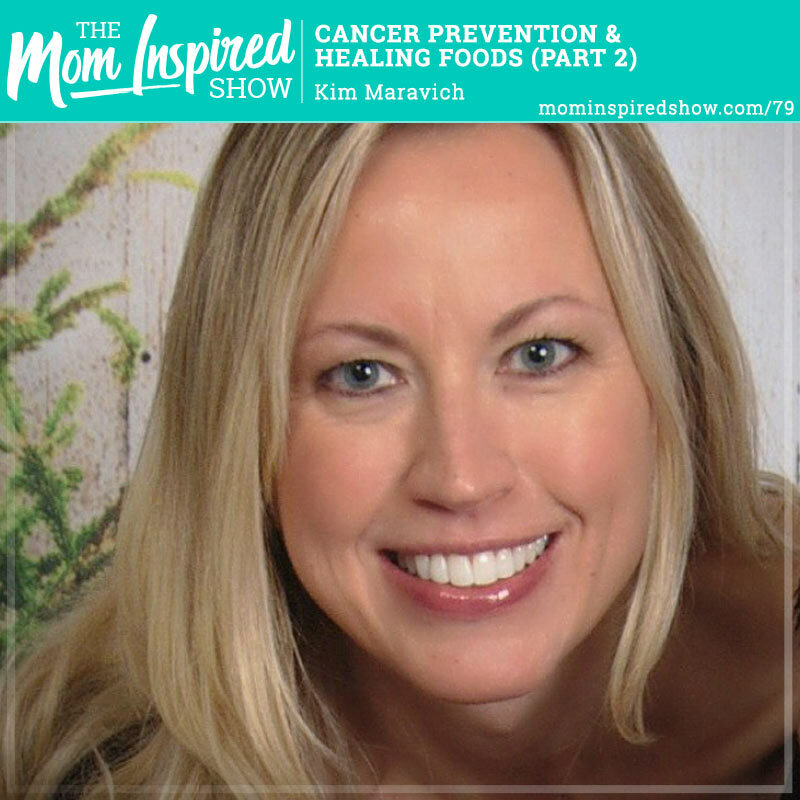 She is here today to give us some simple steps on how to go about cancer prevention, healing our bodies with food and supplements and our overall body wellness. Kim also shares with us what kind of supplements to look for, and why we shouldn’t be taking folic acid when pregnant, and she explains why! She also shares with us what foods cause inflammation and why it’s not good to be inflamed. Lastly, we talk about mammograms and her experience with them. I know as moms we are super busy and don’t have time to be overwhelmed with tons of information, so this episode will leave you with simple easy steps that you can start implementing today! Here is Part 1 from last week.